Stylish magnetic eraser cup offers the ideal storage solution for your whiteboard markers. Eraser cup is magnetic so it's always close at hand and holds up to 6 markers. 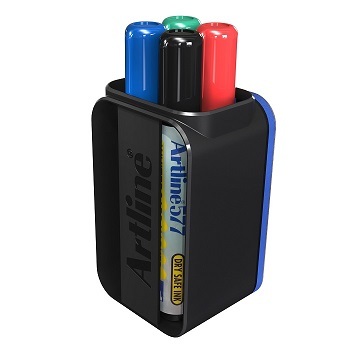 Supplied with 4 x Artline 577 Whiteboard Markers with 2 mm Bullet tips. The alcohol based pigment ink in the Artline 577 has a non offensive low odour and provides dense bold colours. The unique dry safe ink formula allows the cap to be left off for up to 48 hours without drying out (in controlled tests). Markers are suitable for use on electronic whiteboards. Whiteboard eraser with an Artline 577 in the handle. The eraser is magnetic to ensure the Artline 577 kit is close at hand and help prevent them being misplaced. 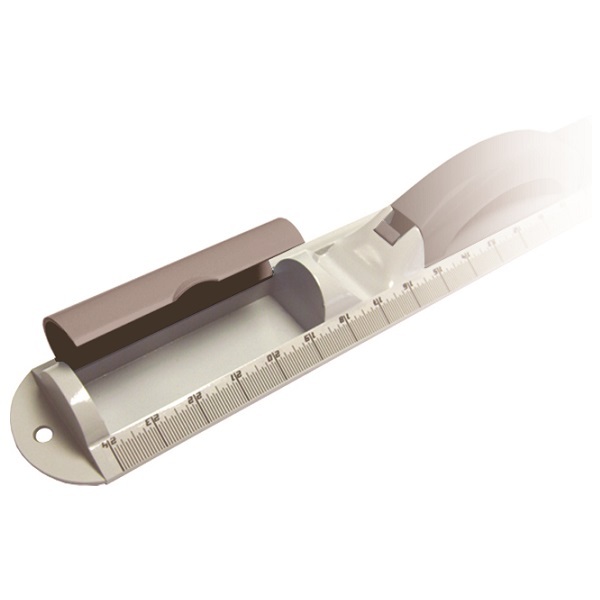 The marker is ideal for use on traditional whiteboards, dry erase surfaces and electronic whiteboards. The whiteboard marker has a Bullet point, 2.0 mm nib size which provides bold strokes. Dry safe ink allows cap off time of up to 48 hours without drying out. 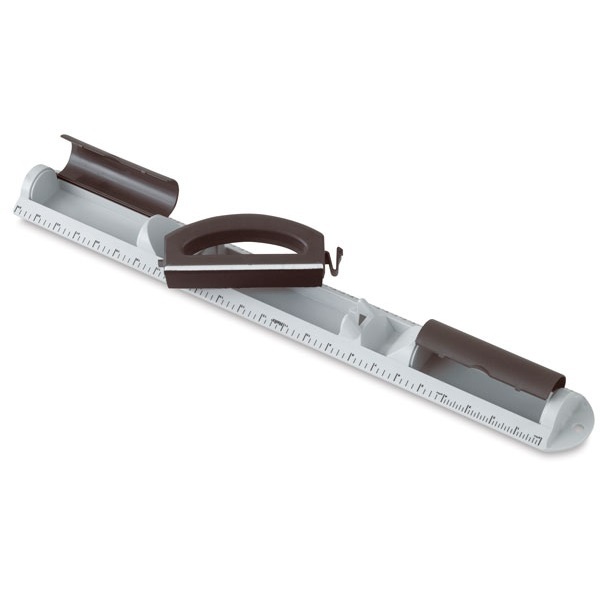 Kit supplied with a magnetic eraser and 1 x Artline 577 Whiteboard Marker in Black.